Removals and Storage Gold Coast. Gold Coast removals and storage services. Enjoy a worry free removal Gold Coast experience. Don’s removals and Storage Gold Coast has over 50 years experience. Gold Coast Removals and storage services in moving, packing and storage. Our team of honest, friendly & fast guys are ready to move you. Resulting in an efficient, cheap removal service in all Gold Coast suburbs. Experienced Removalists Gold Coast services. Whether it’s a house, apartment or your office. Don’s Removalists Gold Coast expert team take the stress and hassle out of moving. A quick efficient job turnaround time and large fleet of removal vehicles. Our helpful and friendly Gold Coast removalist team are ready to move you. Fully insured Gold Coast removals and storage services. No removal job is too big or small for our Gold Coast removalists team. With an impressive Gold Coast Removals and storage track record. We have thousands of satisfied returning clients. This makes it clear that when it comes to Gold Coast removals and storage. You want a expert, worry free experience. Don’s removals and Storage Gold Coast are YOUR number one team. Don’s removals and storage Gold Coast. Our experts removalists are ready for all your removals and storage needs. Removals and storage Gold Coast Services. Reason to choose Don’s removals and storage. Home, units and high rises furniture removals. Our own secure Gold Coast storage facility. Cheap rates with no hidden costs. Fast, efficient and trustworthy Gold Coast removalists. Strict quality removals and storage standards. With over 50 years experience of removals and storage Gold Coast services. Don’s Removals Gold Coast will look after your property. Providing our clients with the respect they deserve. Giving you compete peace of mind. We offer skilled removals and storage Gold Coast services. Delivering courtesy on all occasions and situations. With the on-time appointments and guarantee an on-time delivery. Our staff are proficient and trained in the field of removals and storage. An important factor in our business, is to prepare for all removal surroundings. This includes multiple floors, walls, tight spaces, all furnitures, technology and etc. Before moving we ensure all items and surround areas, are all protected. Using the newest on market furnishing padding, bubble wraps, and styro foams. Living up to our removals and storage standards. Our Gold Coast removalists team understand the excitement of moving into a new home. Our main priority is to do our job as our customers requires. We deliver an overall expert level of service to you. Ensuring you comfort from start to finish during your relocation. We offer reasonable prices for all Gold Coast Removals and storage. We believe in open honesty with our removal and storage services. Making our customers feel safe and secure with their person belongings. Computers, furniture, TVs, washing machines, safes, even highly fragile items… Don’s removals and storage Gold Coast can safely move it all. We are removals and storage Gold Coast experts. Fast, efficient and trustworthy Gold Coast removalists. From the second you call us, till the very last item has been delivered. Your precious belongings are in our safe capable, protective hands. From your smallest child’s toys. To the most antique and valuable of your possessions. Our experienced removalists will carefully pack. Handle with extreme care, transport and unload each of them in a proper manner. We’re flexible and can handle last minute local Gold Coast appointments. We are also big enough to handle even corporate re-locations. Relocate anywhere with our trusted and respected team of experts. There is no job that is too big or too small for our Gold Coast removalists. 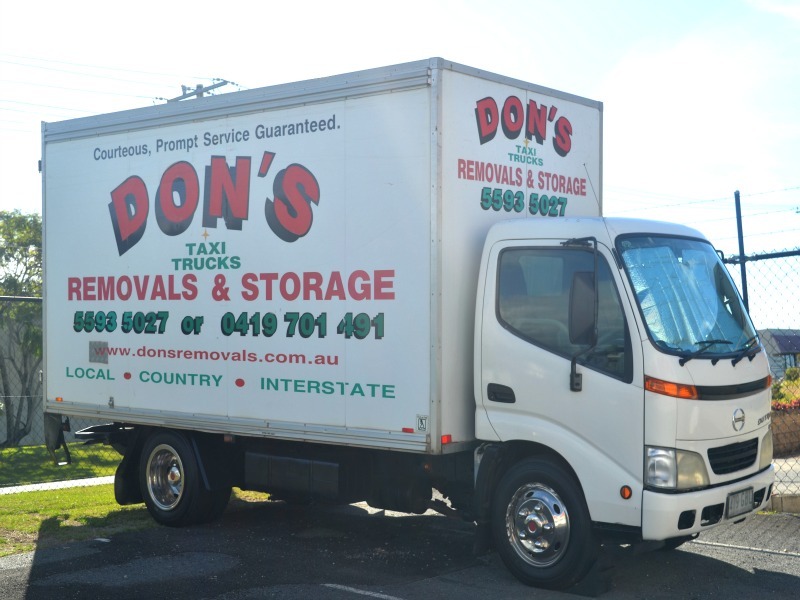 Contact Don’s removals and storage Gold Coast for an obligation free quote. From there, let our capable removalists team safely take care of the rest. 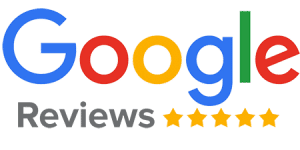 You will find real reviews from previous, real customers below. It’s a great privilege to have serviced and earned the trust of such a high amount of clients through the years. We treat each and every job as the most important one. Whether it’s a big load of items or just your personal piano that needed to be moved. Don’s removals and storage Gold Coast are ready to get you moving. Trusted Gold Coast removals and storage reviews. Our service promise as removalists is to to make your move worry free. While delivering professional expertise. Exceptional customer service and complete integrity with your personal valued items. Don’s removals and storage Gold Coast clients. Trusted Gold Coast removals and storage experts.